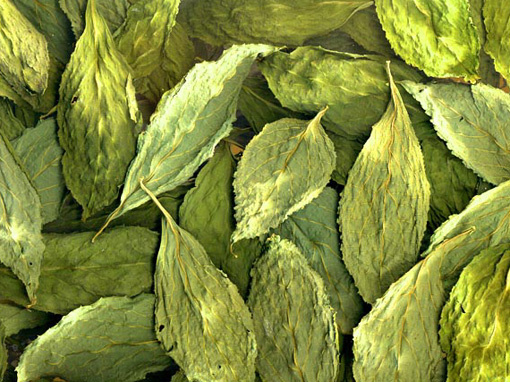 The Salvia Divinorum Leaf Package 1 oz. The ORIGINAL SALVIA DIVINORUM LEAF PACKAGE is always a classic. Copyright © 2010 Salvia . All Rights Reserved .